Nemone is delighted to be offering her divine kahuna inspired Massage, juicy Yoga and movement therapy and wholistic Occupational Therapy programs on Thursdays at Secrets from the Honey tree. 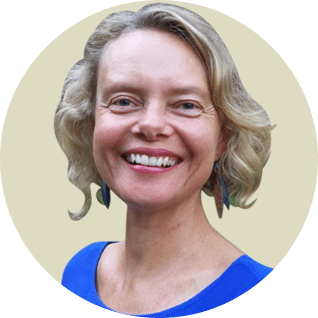 Described as a “body magician”, with over 20 years experience, Nemone’s caring presence and skill has supported thousands of women and men to relax, renew deeply and open into their creative potential. Nemone specializes in women’s health, fertility, pregnancy and postnatal support. She further specializes in and offers innovative and effective personal wellness programs for rehabilitation and pain recovery. Passionate about sharing the gifts of yoga and embodied healing with everybody, Nemone will customise practices to suit you and provide self-management tools you will love doing, feel the benefits from and sustain in the long term. Funding through Medicare and private health rebates may apply.